Uh oh! Lilly is growing up and doesn’t fit into her favorite clothes!! Beautiful book and includes measurement activities. Lilly finds that she can’t fit into her clothes from last year and is confused. Why don’t they fit? 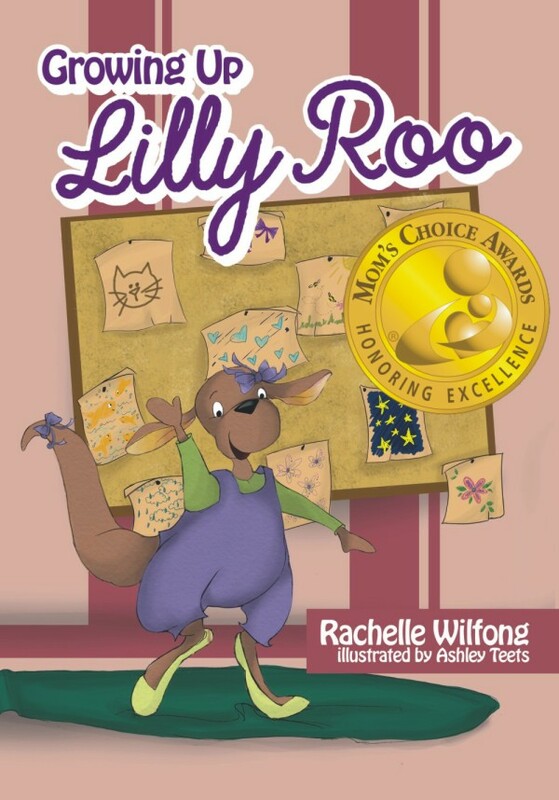 Beautifully illustrated, this story about Lilly Roo will delight teachers, children, and parents. Growing up can be painful sometimes, but Lilly can help make it fun. Included are ideas on how to measure yourself and even measure things around you.